NEW! 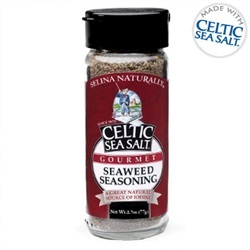 Celtic Sea Salt® Gourmet Seaweed Seasoning (2.3 oz) NEW! An Excellent Natural Source of Iodine!! We are proud to present our newest product... Celtic Sea Salt® Gourmet Seaweed Seasoning!! Our Gourmet Seaweed Seasoning blend is a delicious, nutritious, all-purpose seasoning that is naturally high in Iodine. Our proprietary blend starts with Fine Ground Celtic Sea Salt® and adds four types of Organic and Wildcrafted sea vegetables to create a unique, savory flavor that is also surprisingly versatile. Red Shiso, garlic, onion and lemon are added to complete the nuanced flavor profile, making this the perfect seasoning for every dish. 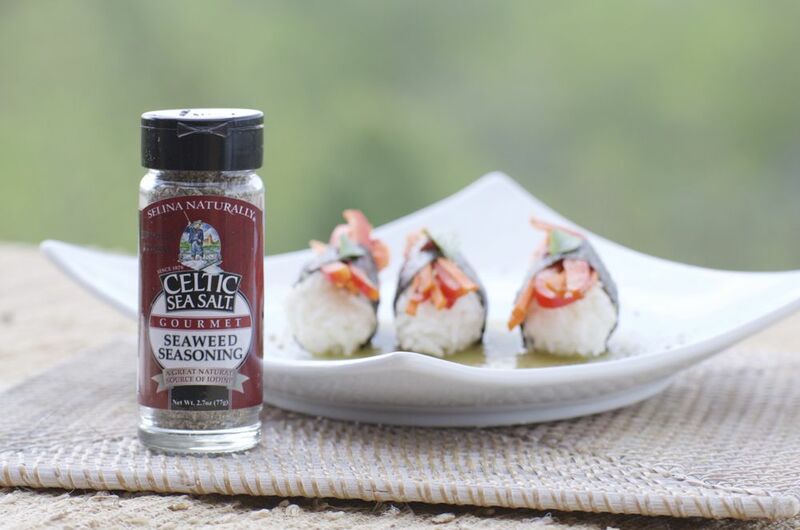 And because of this carefully crafted combination of nutritious ingredients, there is no fishy flavor commonly experienced with other seaweed seasonings. Rather, there is a subtle, delicate sweetness in balance with the garlic, onion, and lemon. 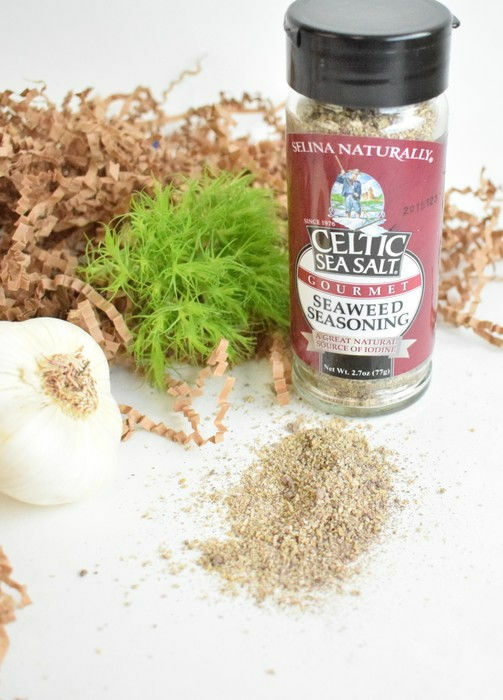 In addition, Our Celtic Sea Salt® Gourmet Seaweed Seasoning provides a convenient, vegan-friendly way to subtly add the fifth flavor - umami. Known as the secret savory ingredient, umami is a much sought-after flavor profile in the East which is rapidly growing in popularity in the West. 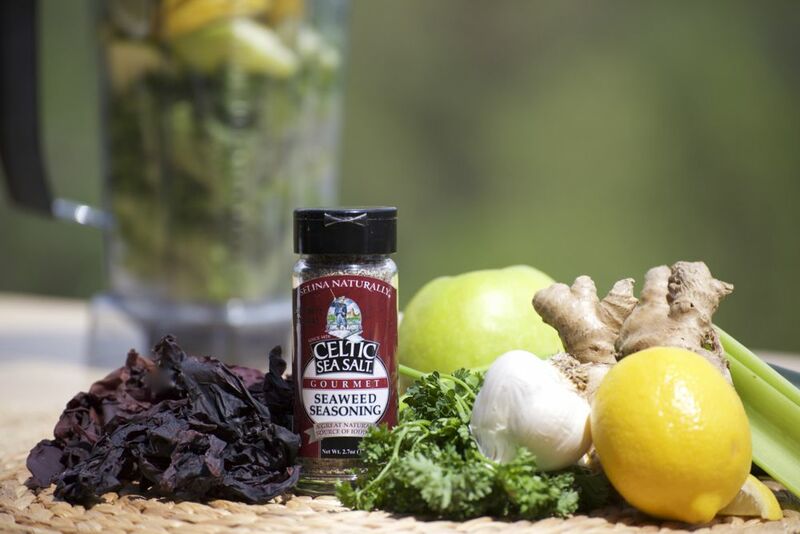 So use our Gourmet Seaweed Seasoning to add flavor and seasoning to any dish, plus enjoy the nutritional benefits of doctor-recommended Iodine! 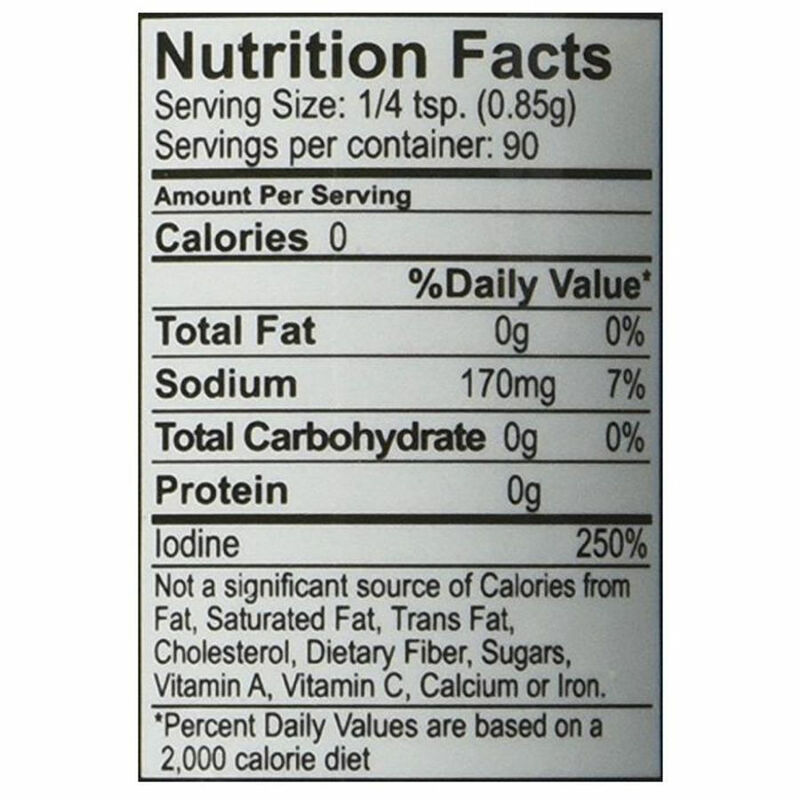 250% RDI (375 mcg) all natural Iodine per serving! No fishy flavor! (like in other seaweed seasonings). Adds umami (savory) taste to dishes. Carefully crafted for extraordinary versatility with any dish. 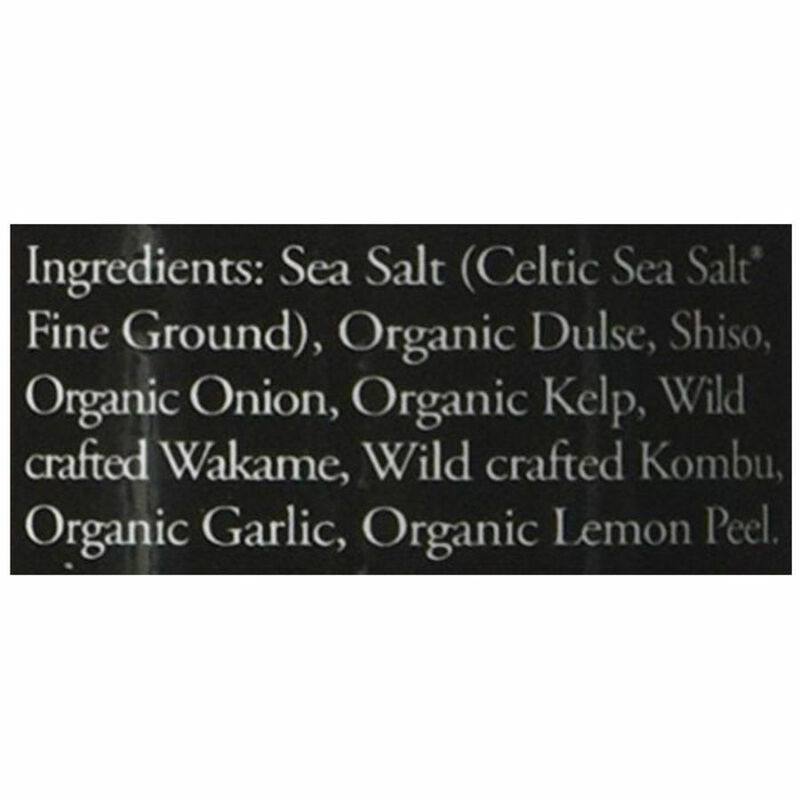 Ingredients: Celtic Sea Salt Fine Ground, Organic Dulse, Red Shiso, Organic Onion, Organic Kelp, Wildcrafted Wakame, Wildcrafted Kombu, Organic Garlic, Organic Lemon Peel. Country of Origin Product of the USA. GLUTEN FREE.